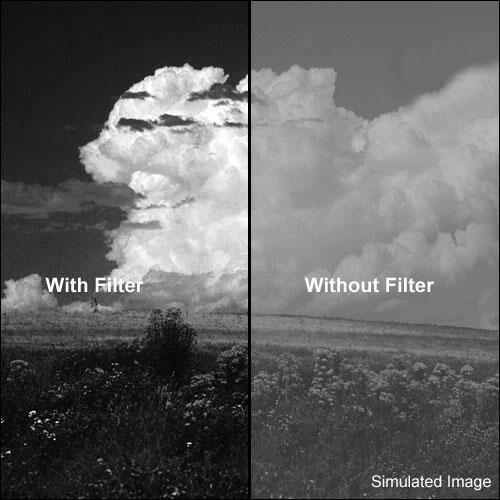 The Formatt 127mm Dark Red 29 Filter is used to control contrast in black and white film. This filter produces extremely pronounced contrast. It can be combined with a polarizing filter to create dramatic effects that resemble a threatening storm.